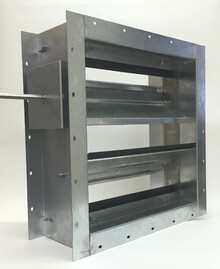 ...a valuable resource for all your louver, penthouse, backdraft damper, control damper, fire damper and gravity ventilator information needs! 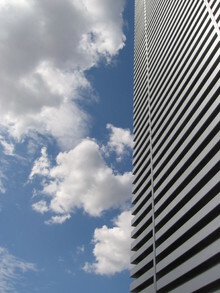 Your project is in capable hands when you choose Ventex architectural products. We have designed and manufactured solutions for a multitude of custom projects over the last 30 years. If your job has special conditions let our design/engineering team provide you with the solution! Ventex-Alumavent is currently seeking new distributors/agents in the USA! If you are interested in working with an innovative, solutions-oriented, premier manufacturer please contact Doug at our Atlanta office, 678-424-8788 or doug@ventexinc.com. Model Series 5200S THINLINE static 1-1/2 Hour labelled fire dampers. 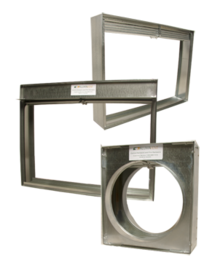 Vertical mount, suitable for use in fire separations with a fire resistance rating of 2 hours or less. 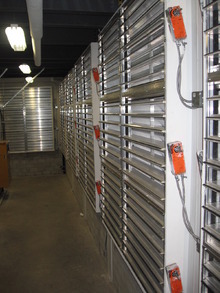 Model Series 5100S-SS STAINLESS STEEL FIRE DAMPERS, 1-1/2 hour label, vertical and horizontal mounting! 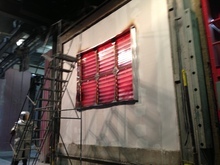 Excellent for high humidity and corrosive atmosphere applications! 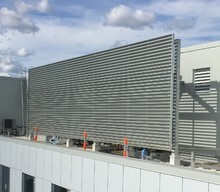 Your Complete Louver and Damper Source! 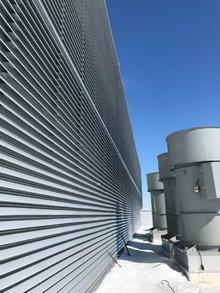 We offer a complete line of extruded aluminum louvers, penthouses and damper products; Thin line, four inch, six inch, exhaust, stormproof, drainable, operable and combination louvers...Standard blade and true thermal break control dampers...Many are licensed to bear the AMCA seal for air performance, water penetration and leakage.